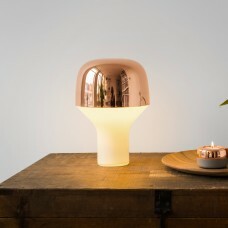 Grattify.com sells both Table and Desk lamps in a wide selection of colours, materials, styles and shapes to combine both the functionality you require with the style you love that matches your existing lighting options. The light from a desk lamp is perfect for illuminating your workplace, home office, dorm room or anywhere you require a light to be directed at your documents. 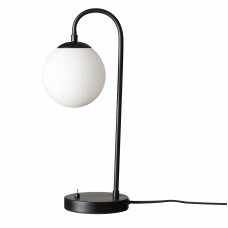 A study lamp should be both functional to address your work needs but also visually attractive to meet you unique sense of style. 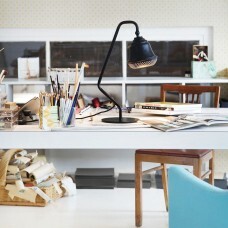 With so many options available on Grattify.com we are sure you’ll find the right work lamps and office lamps for your space. 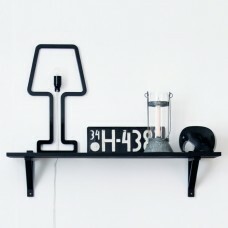 Lamps are a wonderful way to decorate your home and table lamps are great way to do this. 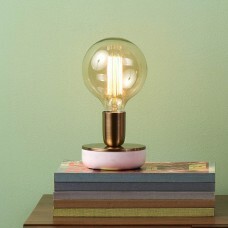 Table lamps can also double up as desk lamps for your working needs. Small table lamps can be really useful in bedrooms as bedside table lamp, both as a means of stylising your space and as fully functioning item. 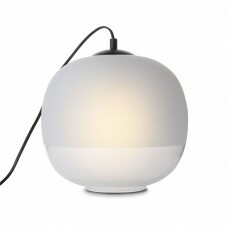 Similarly its also a great piece of illumination in the living room when you don’t want to light up the entire room. 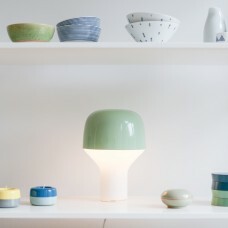 Table lamps can create intimate mood lighting after a hards days work. Table lights are versatile as they can be positioned in many areas of your home and office. 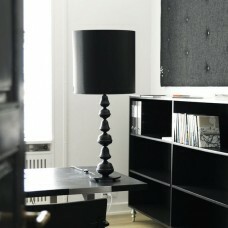 If you have a table in a corner of your living room this can be stylised with a sculpture table light. 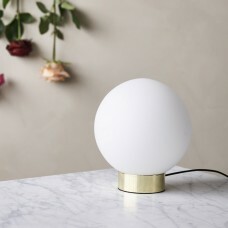 Furthermore, table lamps can also be positioned inside a book-selves or ontop of dining tables where the table light can double up as a sculptural ornament. 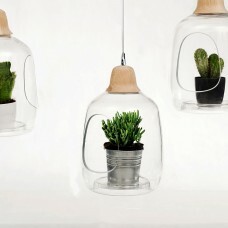 You might never use them as a light, but with a nice shade and design, those will surely increase the beauty of your room. 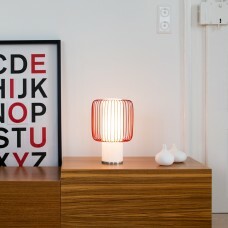 The compact cap table light, designed in Germany by TEO. 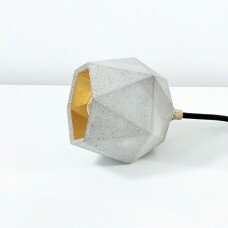 Faceted Concrete Table Light, this triangulated lamp is designed also in Germany by Gant Lights. 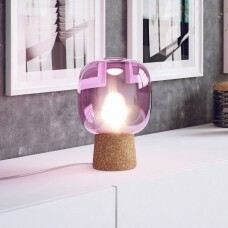 Made from cork and hand-blown glass, the Picia Table Light designed in Italy by Enrico Zanolla. 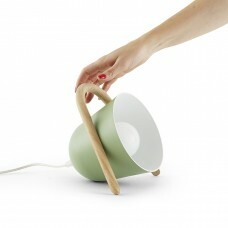 Milo table lamp and plant pot, designed in Poland by Lightovo.